Pattern Signing with Stephanie Steinhaus! 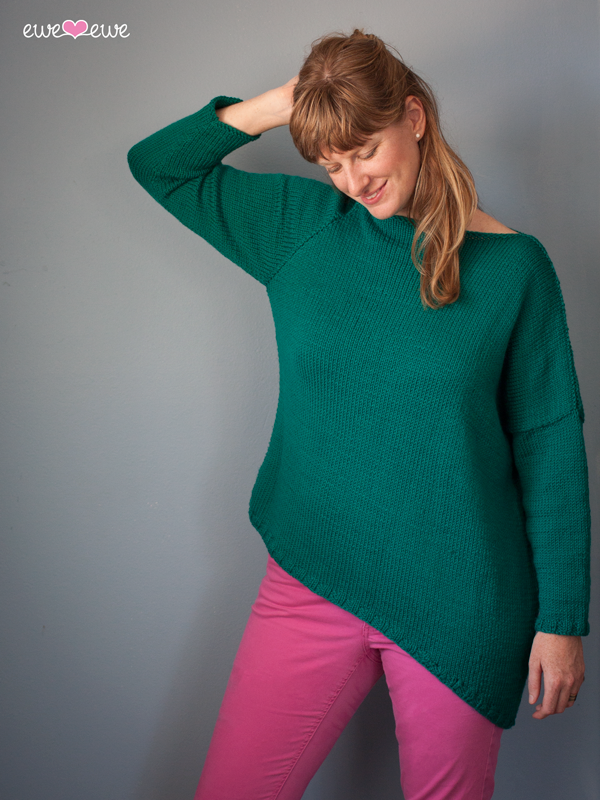 We'll have our newest guest pattern designer signing autographs! Take home a signed copy of Libby's Boyfriend Sweater to use as a special giveaway in your shop... or maybe to keep it for yourself!